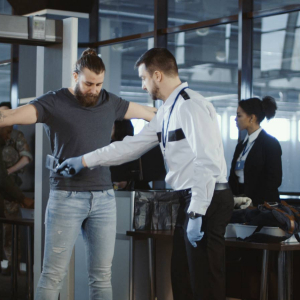 SECURITY STAFF TRAINING PROGRAMS – Protection Management, LLC. 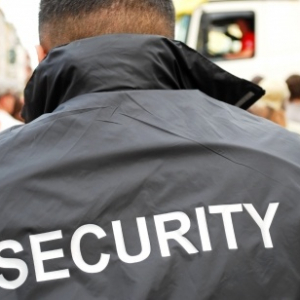 Security staff training is a critical part of your security and risk management programs. Properly trained staff will reduce, and quite possibly eliminate liability risks for security and safety. On the other hand, poorly trained staff will actually in most cases increase your liability and risk exposure. If you have an existing security program, or are starting a new one, you will need training for the security staff. Do you know what is required by your state? Do you know what issues are driving security measures at other organizations similar to yours? Do you have a qualified instructor to assist you? If you do not know the answers to some or all of the above questions, you really need to consider bringing in someone to help you through this process. So What Constitutes a Qualified Security Staff Training Instructor? What should you look for when bringing in an expert to set up your training program? First and foremost, find someone that has experience in this field. The true measure of a qualified professional is one with the proper credentials and certifications. Your choice should also have a verifiable track record of working within the security management profession. You want to look for a professional that is Board Certified in Security Management with the Certified Protection Professional (CPP) certification. This is the highest level of certification available internationally and proves competence in the security management field. This certification is only achieved after years of qualified experience, a broad based knowledge of security practices, and successfully passing a comprehensive exam covering all aspects of security management. Our President and CEO Mr. John M. White has been training military, police and security officers since 1975. Protection Management, LLC will assist you in training your existing staff, or new staff, to the highest possible standards currently practiced. We have the experience of taking departments to the next level, and turning departments into model programs. All training programs will be custom made to work within your organization’s policies and expectations. Contact us today and find out more about how Protection Management, LLC can assist your organization.